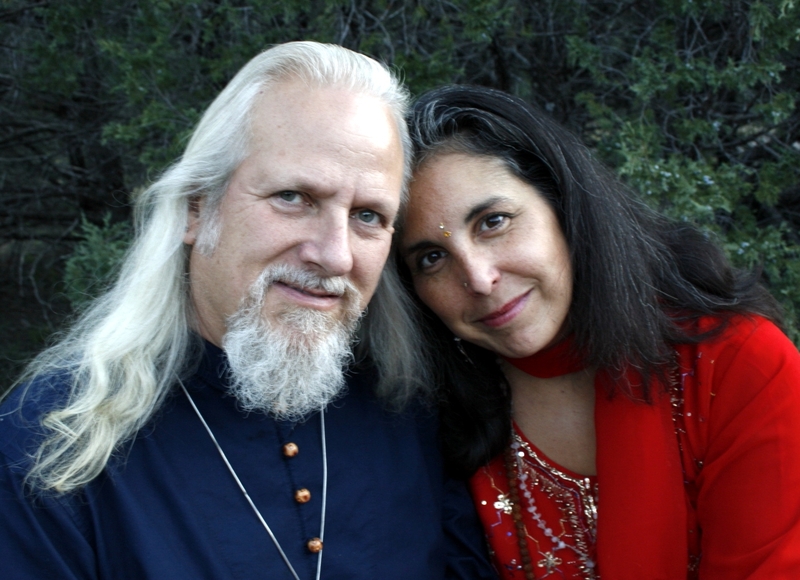 Sri Ram Kaa and Kira Raa live at Lake Atitlan, Guatemala, where they continue to document the journey of 2012 through the heart of the Maya, the ascended masters, and the archangelic realm. They are the bestselling authors of five books as well as archangelic messengers of self-acension. You can learn more about their fascinating journey and enjoy free messages at www.SriandKira.com and www.TOSASpa.com.